Apple’s iPhone replacement batteries are now back in stock following a string of delays, the firm has confirmed in an internal memo. According to MacRumors, the tech firm has distributed a memo to Apple Stores and Apple Authorized Service Providers to say that “service inventory of all iPhone replacement batteries is now available without delay”. In other words, stores and third-party service companies are finally able to order on-time replacement batteries straight from Apple. But the memo doesn’t detail when stores and service providers can expect to get their hands on the new batteries, with the Apple support website still saying that battery replacements could take up to five days. 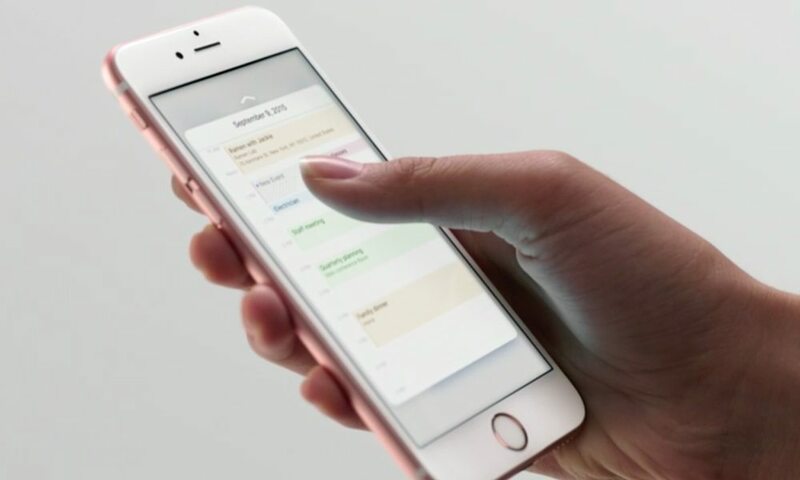 Apple reduced the cost of iPhone battery replacements at the beginning of the year from $79 to $29 after it came to light that the firm had previously used performance throttling for aging handsets. However, critics accused Apple of slowing down iPhones to get customers to upgrade to newer models. Despite refuting this claim, it issued an apology. “We’ve been hearing feedback from our customers about the way we handle performance for iPhones with older batteries and how we have communicated that process,” said the firm at the time.